Good Guys – Richard S. Hill, Univ. of Ill. Donor, Rejects Hiring Murderer as Professor | It's the Women, Not the Men! Richard “Rick” S. Hill is a perfect example of why America is such a fabulous place in which to live. He exemplifies an American life, well-lived. Mr. Hill was born in 1952 to a poor family on the South Side of Chicago. While in the seventh grade he started working in a blueprint factory in order to help pay for the tuition at his Catholic elementary school. Although Mr. Hill originally wanted to be a doctor, he couldn’t get into medical school. So, he pursued engineering instead. Hill went on to receive a B.S. (Bachelor of Science) in Bio-Engineering from the University of Illinois, Chicago College of Engineering in 1974. He married and had three children with his first wife. His two sons are now ages 39 and 37 and his one daughter is 33. Mr. Hill received a M.B.A. (Masters of Business Administration) from Syracuse University in 1983. Hill remarried and he and his current wife, Leon, have one son, age 21. Rick started his career working for General Electric, then he moved on to Motorola and finally Hughes Aircraft, before joining Tektronix Corporation in 1981. Tektronix is a leading designer and manufacturer of test, and measurement, devices such as oscilloscopes and logic analyzers. 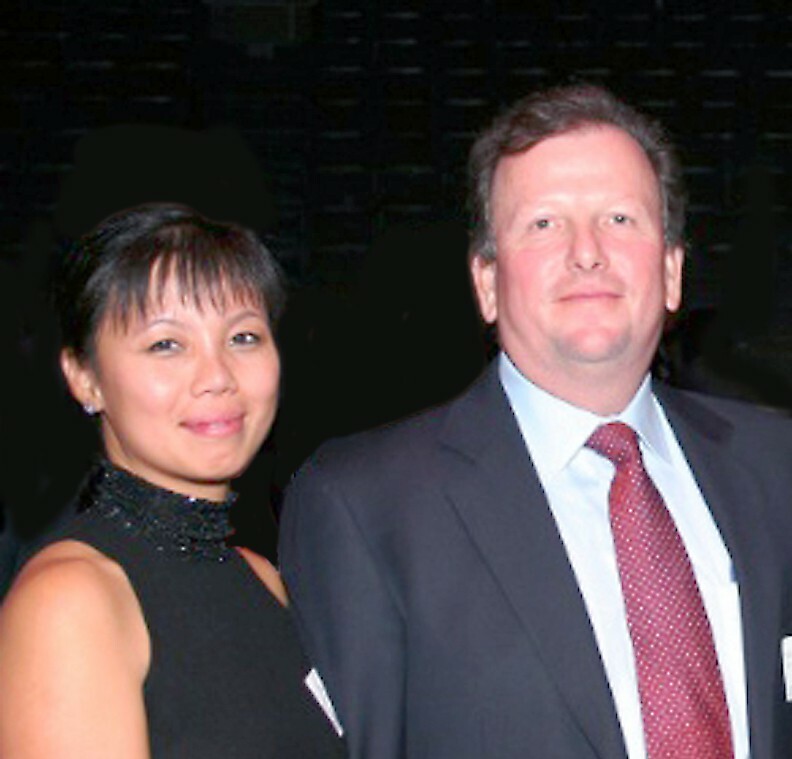 Mr. Hill spent the next twelve years with Tektronix, finally serving as President of the company. 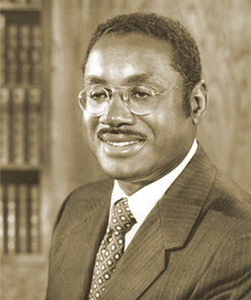 In 1993, Mr. Hill joined Novellus Systems which is a designer, manufacturer, and marketer of the semiconductor equipment that is used in the fabrication of integrated circuits for computers. During Mr. Hill’s twenty years with Novellus, he not only became their CEO but, this very talented man, increased the company’s annual revenues from $100 million to over $1 billion. Upon Novellus’ $3 billion buyout by Lam Reasearch Corp. in 2012, Mr. Hill joined Tessera Technologies and became the Chairman of their Board in 2013. 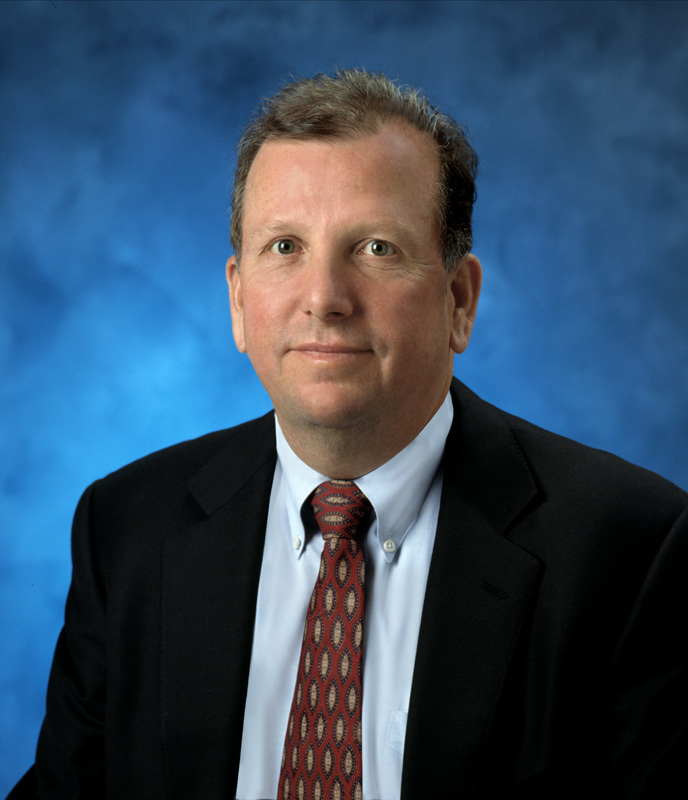 In addition, Rick Hill has been a director of multiple companies, including Arrow Electronics, Inc.; Microelectronics Corp.; SemiLED, Corp.; Speedfam-IPEC; Source Photonics, Inc.; LTX-Credence Corp.; and Agere Systems Inc.
Mr. Hill has always credited his success to his education. And, as a result, he has been a life-long supporter of his alma mater – University of Illinois – serving as Chairman of U of I Foundation, which is the university’s fundraising arm. He and his wife, Loan, had already donated $2 million to the university when he recently committed to donate an additional $6.5 million in support of its Bio-Engineering department. That is, until the university announced that it was hiring convicted murderer, James Kilgore, 66, as a professor. 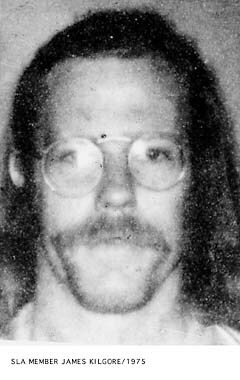 This James Kilgore is the same notorious 1970s radical, anarchist who was a member of the violent (SLA) Symbionese Liberation Army. This is the same group that shot, and killed, Oakland, California Superintendent of Schools, Marcus Foster, in 1973. This terrorist group assassinated Mr. Foster with cyanide-laced, hollow point bullets, because he wanted to introduce identification cards at the Oakland Schools! Despite many violent acts, the Symbionese Liberation Army is primarily remembered for the 1974 kidnapping of newspaper tycoon, William Randolph Hearst’s 19-year-old granddaughter, Patty Hearst. While in captivity, Hearst became sympathetic towards the SLA members, eventually becoming one of them. 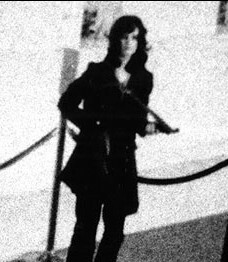 After the infamous 1974 Hibernia Bank robbery in San Fransisco, California, in which Patty Hearst took part, she and James Kilgore, and other members of the SLA, were then involved in another bank heist in 1975, at the Crocker National Bank in Carmichael, California. 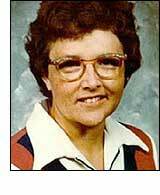 This time, Myrna Opsahl, 45, a mother of four, was shot and killed while depositing her church’s collection money. She was left to bleed to death on the floor of the bank. Kilgore fled to Africa before he could be arrested. He traveled to Zimbabwe, where he met his wife Terri. They then moved to Australia, before returning to Africa and settling in South Africa. James Kilgore spent decades, living under the alias, Dr. John Pape, and would become an academic with the University of Cape Town. 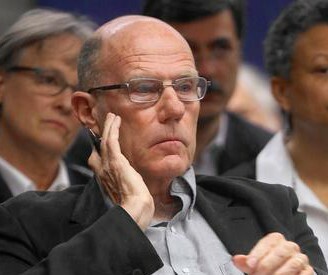 Kilgore was finally arrested in Cape Town, South Africa in 2002 and extradited back to United States. He pled guilty to second-degree murder and possession of an explosive device. He was sentenced to 6 1/2 years in jail. Kilgore was released from prison in 2009 and immediately became associated with the University of Illinois, through his wife, Teresa “Terri” Barnes. 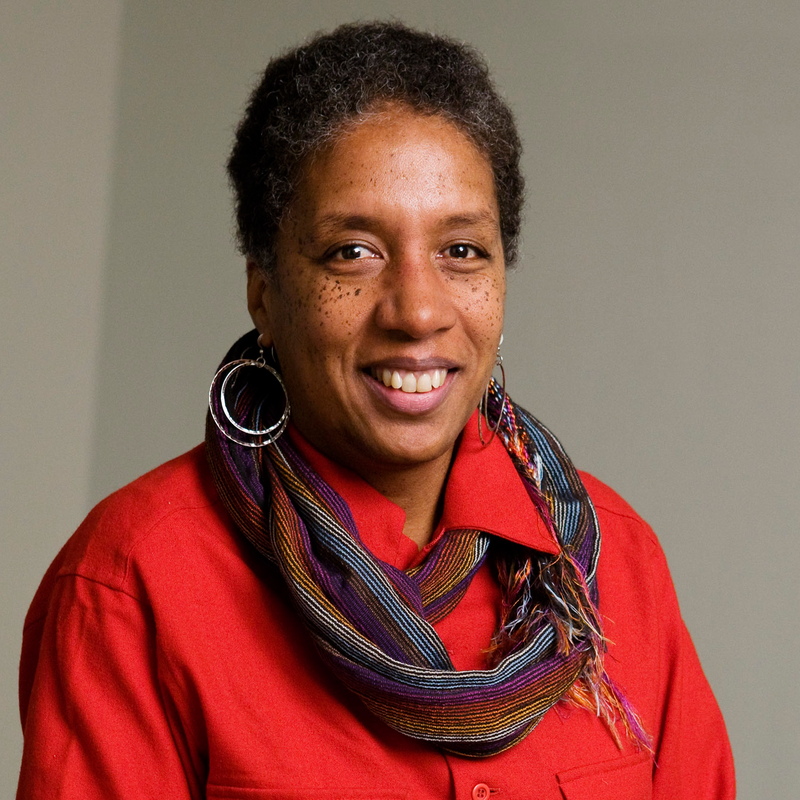 She was by then, a member of the Center for African Studies advisory committee at the university. Kilgore’s wife is also a full-time professor of history and gender/women’s studies (code word for radical feminism) at the U. of I. 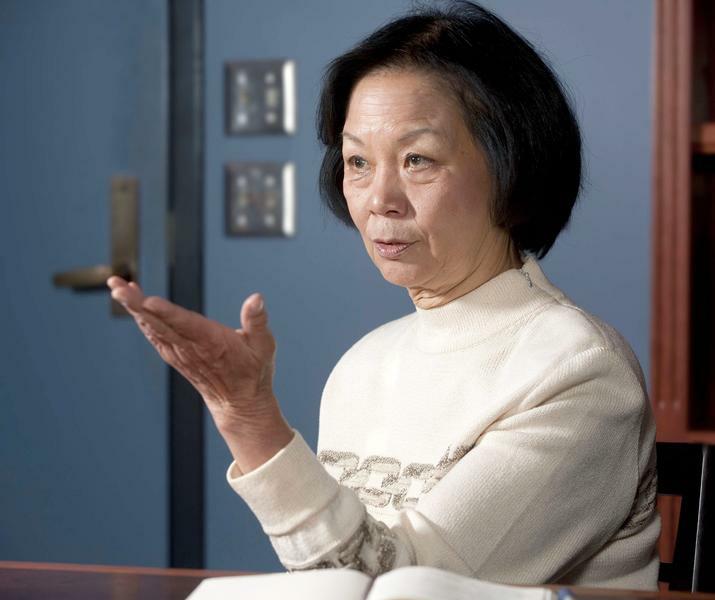 When released from jail, Kilgore began to teach a few courses at U of Illinois. His teaching continued over the following few years. When James Kilgore’s past became public knowledge, Rick Hill was shocked to discover that the university was considering hiring convicted murderer James Kilgore for another semester. When it became obvious that the university was still planning to hire Kilgore, despite to outcry, Hill resigned from the university board, in protest. Not only did Mr. Hill resign from the U. of I Foundation Board but, he threatened to take his remaining $6.5 million pledge to the university, with him. Wise’s response is the TYPICAL response of an arrogant, radical feminist ideologue, who believes that she “knows better”, than anyone else, what needs to be “changed” to improve her institution, just because she’s a woman. These oddball feminists are firmly convinced that everything their male predecessors had done, was wrong. Wise’s condemnation of the methods employed by her predecessors is especially vicious with regards to the successful Christian men who established most of our illustrious institutions, including academia, politics, organized religion, military, business, judiciary and even the family. I hope Mr. Hill sticks to his guns. More importantly, I hope that more Christian men, who are alumnae of, and donors to, the University of Illinois, will join him in his efforts to restore the moral compass of the university, because Mr. Hill will need their support in a larger battle. And the reason? because in his efforts to return the moral compass to the university, Mr. Hill has unwittingly chosen to join a much larger war. A war that is well-worth fighting. And this war is being fought for the very survival of the nation’s institutions. Institutions that were founded on Christian principles. The same Christian principles that made Christian America great! It is a war between the influential, non-Christian, second-wave feminists, who have substituted the socialist, secular ideology of radical feminism for the tenets of their Christian faith AND, the Christian men who have NOT! Let’s pray that Mr. Hill wins the day!